Granite countertops can come in a wide variety of finishes. The finishes on your granite countertops can make your stone more durable, (as certain finishes reduce the visibility of stains), highlight the vibrant colors in the stone, and reduce the porosity of the granite slab. The three most popular finishes for granite countertops are polished, honed, and brushed (also sometimes referred to as leathered, rough, antiqued, or vintage). Polished is the most popular type of finish for granite countertops, and for good reason. 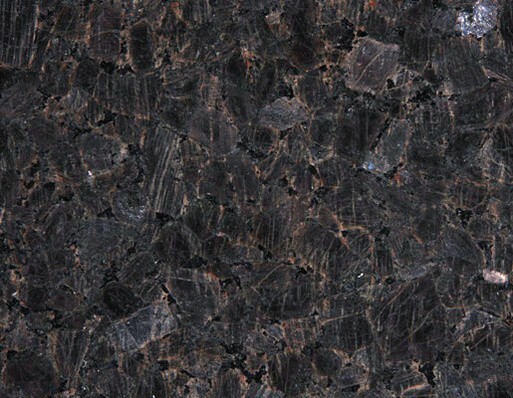 If you’re looking to enhance the rich colors of your granite stone, polished is the way to go. They’re high-gloss and give off a light-reflecting shine. Polished granite finishes are the easiest to maintain. Since it is the least porous of the different finishes, it does not have to be sealed as often as the other types. Honed granite countertops are just as smooth looking as polished countertops, but don’t give off the shine that polished countertops are known for. Honed granite finishes gives off a soft, satiny look. While it is more porous than polished granite and therefore more prone to staining, unlike polished granite it doesn’t show scratches easily. This makes it a popular choice for home owners looking to give off a casual feel to their homes. 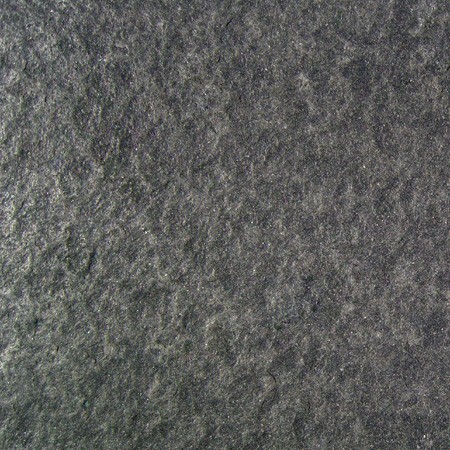 Brushed granite gives off a rough look. This type of finish brings out the natural characteristics in the stone. Because brushed granite finishes lack any kind of shine, they hide smudges and fingerprints better than other types of granite finishes. However brushed granite should be cleaned daily to avoid staining. Adding a polish to this type of granite finish can help reduce absorbency and dramatically reduce staining. 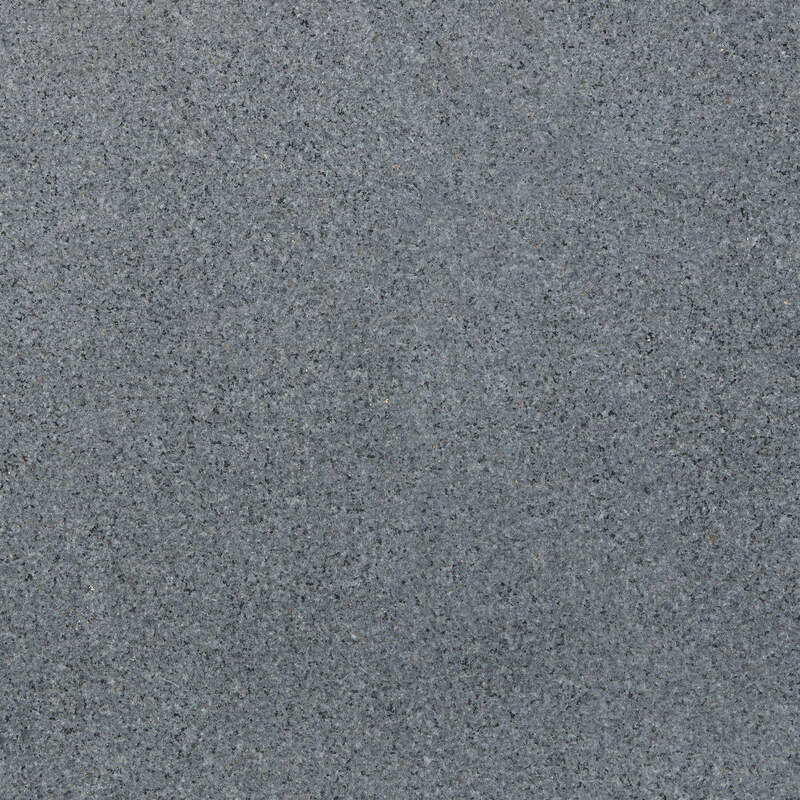 While brushed granite is often used for outdoor pieces, it’s becoming increasingly more popular for home owners to use it in kitchens and bathrooms. To see our wide selection of granite stones, visit our showroom.